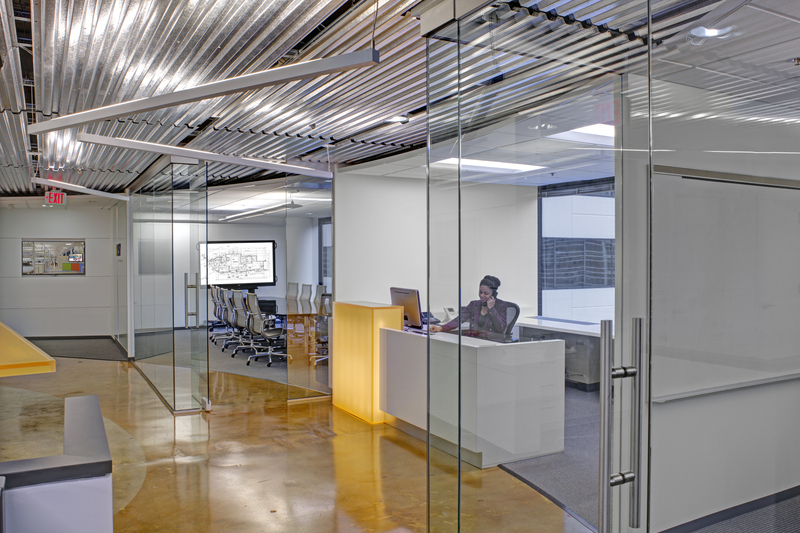 With the renewal or their lease, LSY Architects decided to renovate their space in downtown Silver Spring. 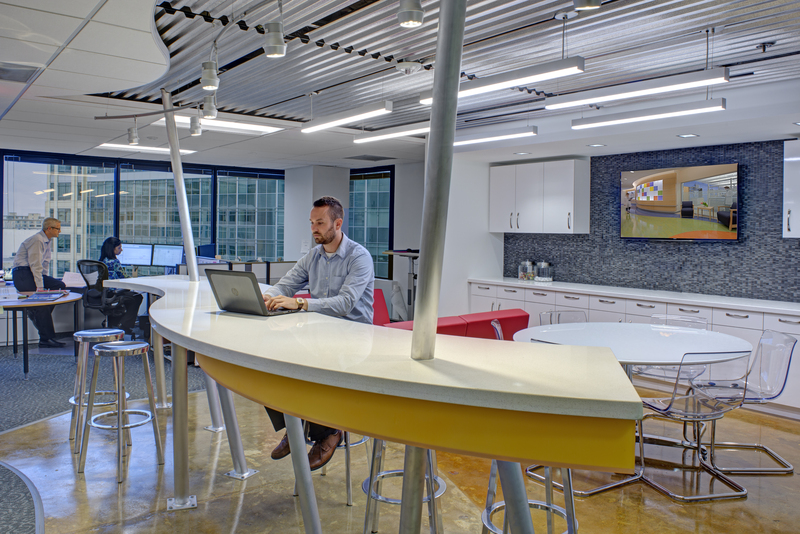 This included new pantry area that also functions as a work area and a collaboration space. 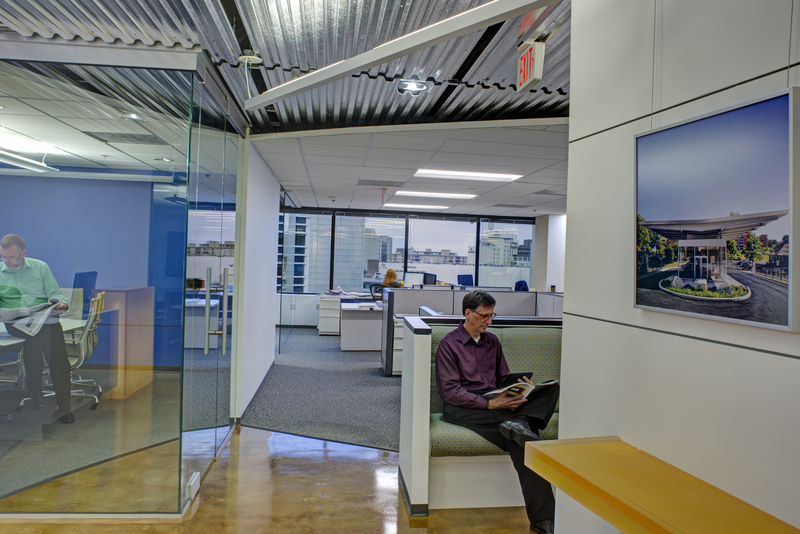 Other elements included a new reception area, a guest area, new furniture and a product library. 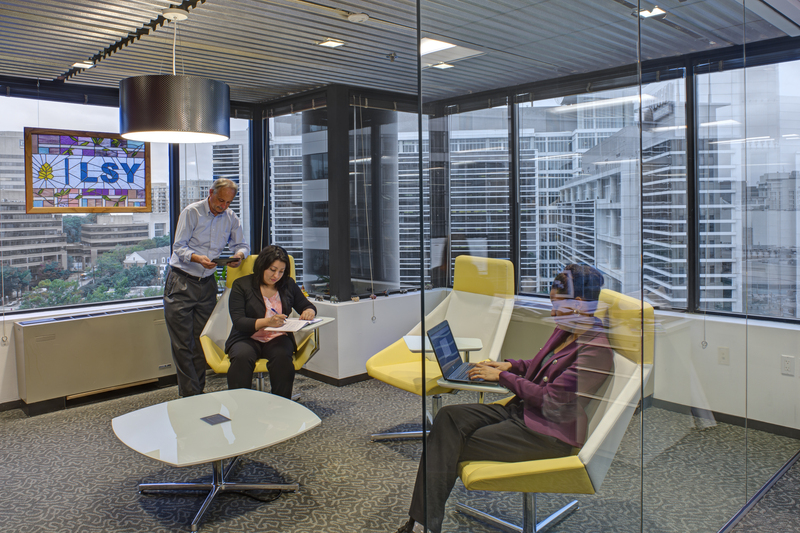 The renovation was completed in two phases while the space was still occupied. This required working closely with the contractor to ensure the project was completed quickly with minimal disturbance to the employees. 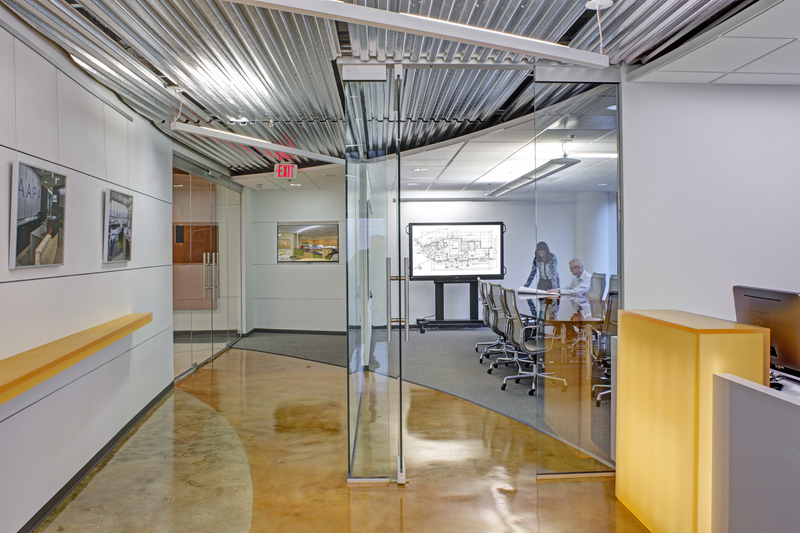 The project was designed and completed with direction from a project manager and of course, input from the architects at LSY. 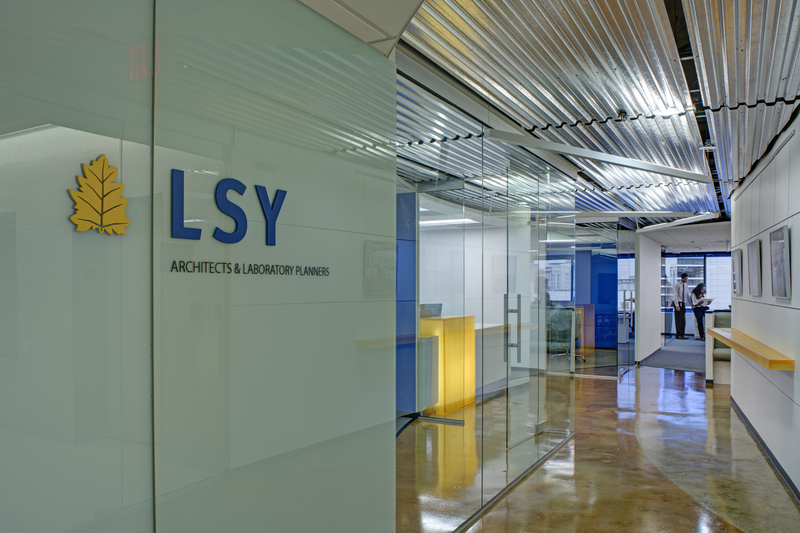 The LSY office has achieved LEED Gold certification.